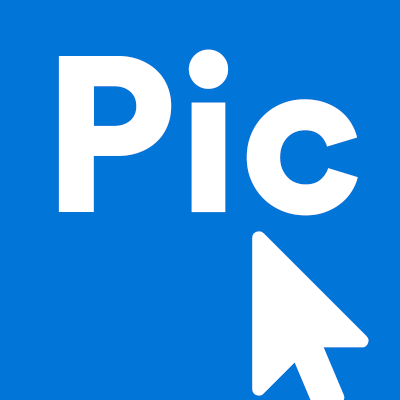 Want to add your items on PicClick? PicClick simplifies your eBay searches to make your bidding and buying fast and hassle free! PicClick allows you to filter your results according to your preferences and then purchase the items on the eBay website. All items sold on eBay will appear on PicClick for buyers to view and bid/buy. At this time, PicClick does not directly sell items to buyers. If you wish to add your items to our PicClick list, click here and you will be redirected to the eBay help center to learn more. Once your items are officially on the eBay website, your item will become view-able to buyers on PicClick. If you have further questions about selling on eBay, click here to contact an eBay agent.